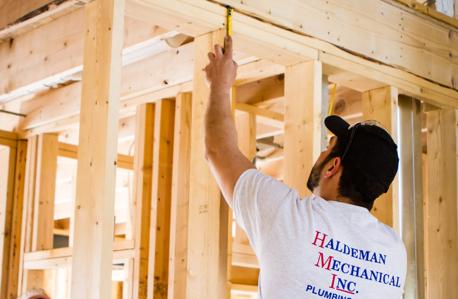 New Construction - Haldeman Mechanical, Inc. New Construction - Haldeman Mechanical, Inc.
Are you a home builder looking for a plumbing or HVAC contractor in Manheim, PA? 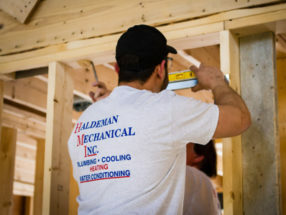 Are you a homeowner looking to build an addition to your home? 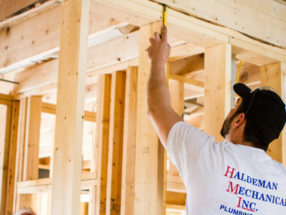 When building a new home or addition, it’s important to keep everything on schedule. 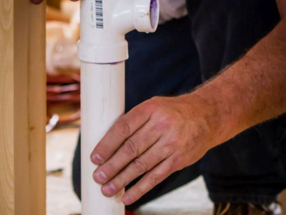 Subcontractors need to get their work done efficiently and in a timely manner, so the walls can be closed in and the next stage of construction can continue. 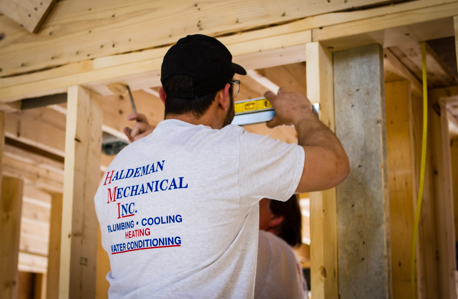 At Haldeman Mechanical, we install plumbing and heating systems in new construction throughout Lancaster County. 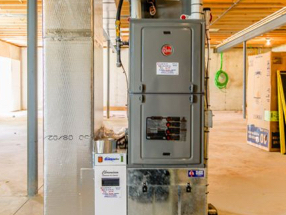 We can work as a subcontractor to a general contractor or builder, and we can design the systems or work from existing plans. 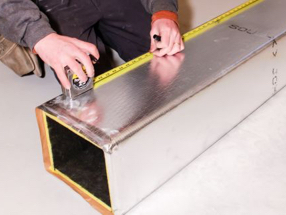 Rough in HVAC system, ductwork, gas lines, etc. 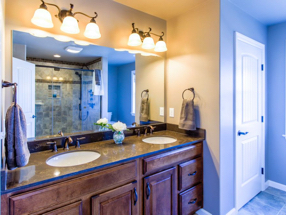 Here are a few examples of work we’ve done for new home construction projects. 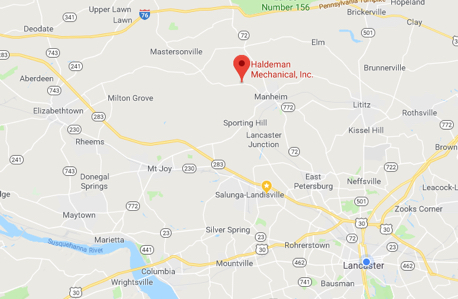 From our office in Manheim, we offer HVAC repairs and installation for homeowners throughout the surrounding communities including Lititz, Lancaster, East Petersburg, Landisville, Mount Joy, Mountville, Elizabethtown, Mount Gretna, and Columbia. Visit our contact page or give us a call us at 717-665-6910.